Every woman wants to know what she can do to lower her risk of breast cancer. 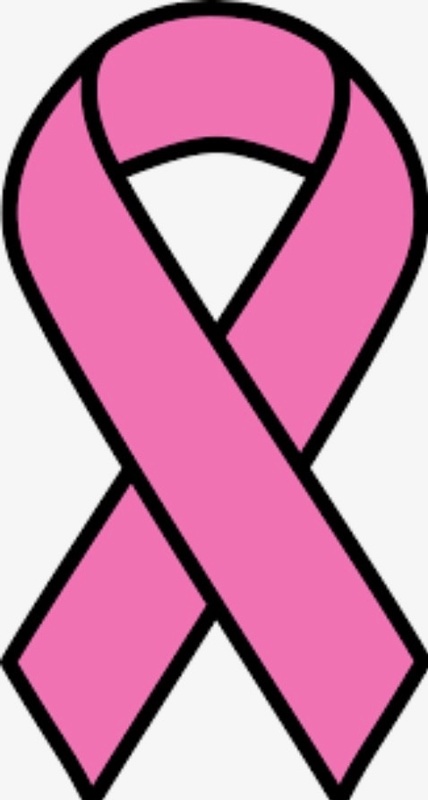 Some of the factors associated with breast cancer – being a woman, age, and genetics – can’t be changed. Other factors – being overweight, lack of exercise, eating unhealthy food – can be changed by making the right choices. By choosing the healthiest lifestyle options, all women can empower themselves and make sure the risk of developing breast cancer is as low as possible. 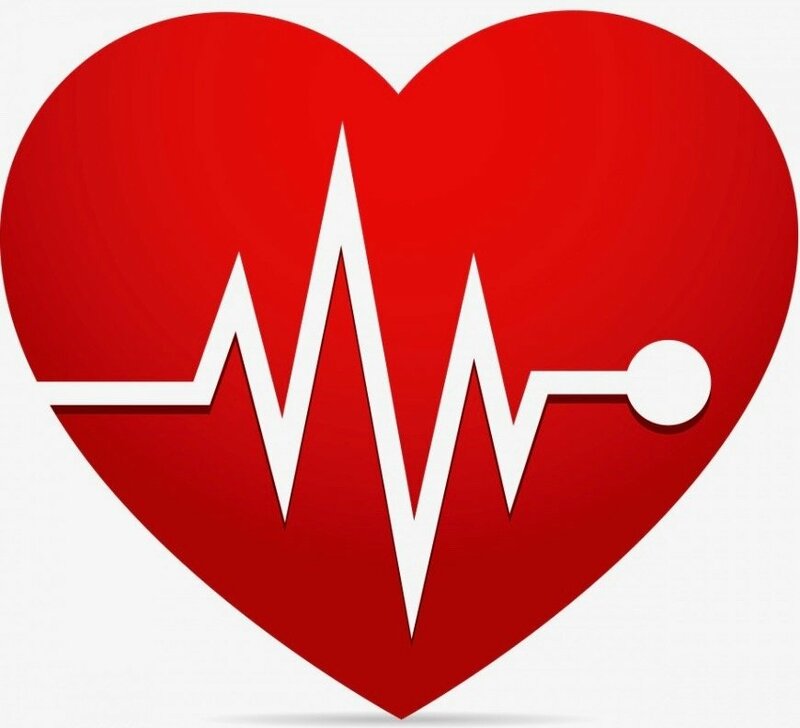 What Are The Major Risk Factors For Heart Disease? Everyone needs to know about heart disease and about the kinds of habits and conditions that can raise risk. It’s your heart, and you’re in charge. This is a basic guide to the most important risk factors for heart disease and how each of them affects a person's health. One of the major risk factors for developing breast cancer is being overweight or obese after menopause. However, recent evidence suggests that excessive weight, as such, may not be the only element of risk. 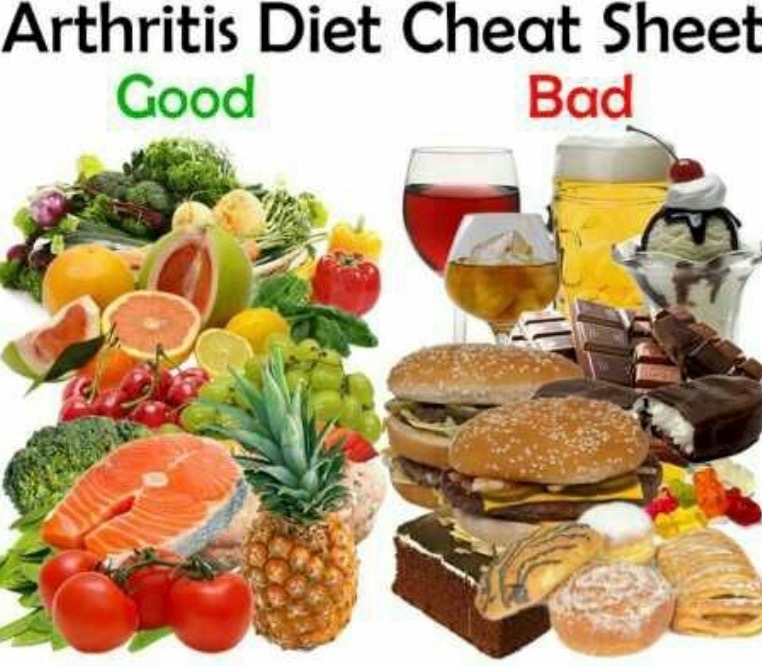 People with rheumatoid arthritis (RA) are constantly seeking to ease its symptoms with food and dietary supplements. While researchers have turned up no magic to cure RA, there is a connection between certain foods and the inflammation that characterizes this autoimmune condition. Before embarking on a special diet or taking supplements, though, consult your doctor. Do You Suffer From Rheumatoid Arthritis? Rheumatoid arthritis is the most common form of autoimmune arthritis. It causes joints to become painful, tender, swollen, and stiff. People with rheumatoid arthritis (RA) often have more than one joint affected by the condition. The same two joints on opposite sides of the body are frequently involved with RA. 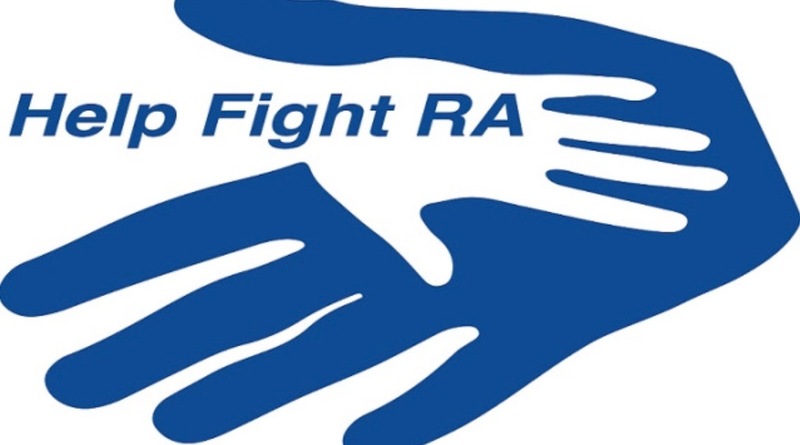 RA impacts small joints, which are found in the wrists, hands, and feet. We found 15 great ways to stay healthy this winter! From getting your flu shot to having a productive argument with your significant other!